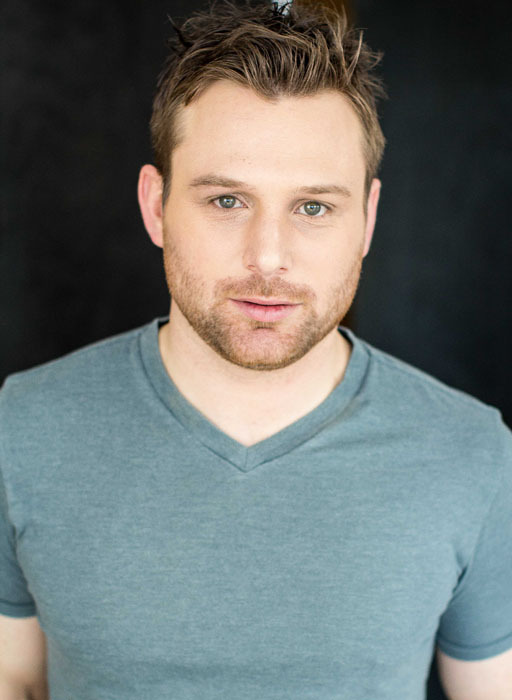 Conor Gomez books a role in Motive. CTV’s hit original “whydunit” crime drama “Motive” began production of Season 4 this fall in Vancouver. In addition to recently being nominated for a whopping 21 Leo Awards, “Motive” was CTV’s top nominee for the 2015 Canadian Screen Awards, garnering nine nominations, including for Best Dramatic Series and for the Golden Screen Award for Best Drama/Comedy Series. With an average audience of 1.3 million viewers, “Motive” is among the Top 3 most-watched Canadian dramas this season. This unconventional crime drama poses the question of “whydunit” rather than “whodunit.” Each episode begins by revealing not only the victim but the killer as well with the rest of the episode showing the ongoing investigation and the killer’s efforts to cover up the crime. A team of investigators, led by homicide detective and single mother Detective Angie Flynn (Kristin Lehman) tries to piece together the clues. Viewers navigate a complicated maze of clues themselves as they get a glimpse of the killer before and after the crime is committed. Angie and her team set out to uncover the motive by discovering the killer’s connection to the victim and the evidence needed to solve the crime. 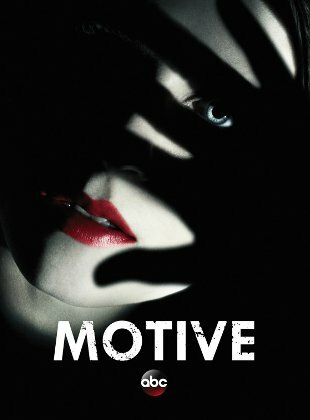 Motive also stars Louis Ferreira, Brendan Penny, Lauren Holly, Cameron Bright, Roger Cross, Valerie Tian and Warren Christie. 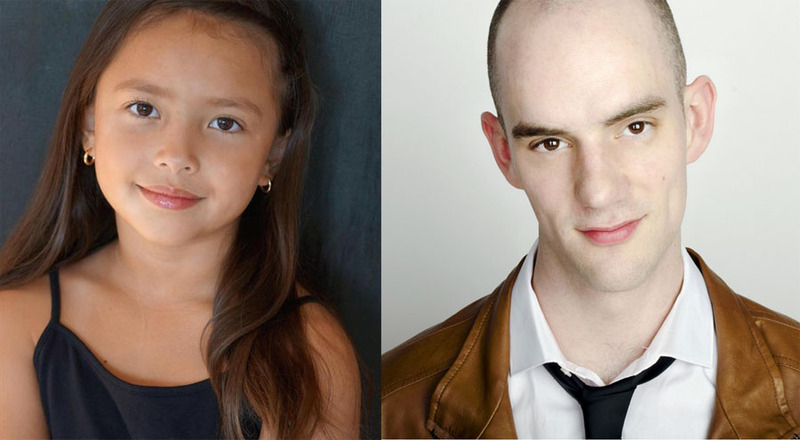 Isabelle Beech and Everett Shea book roles in Supernatural, Season 11, Episode #8. 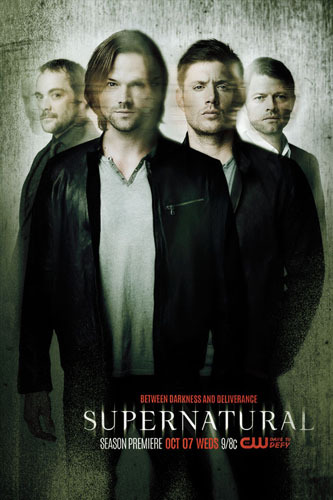 Supernatural is an American supernatural drama television series, created by Eric Kripke, that follows brothers Sam (Jared Padalecki) and Dean Winchester (Jensen Ackles) as they travel throughout the United States hunting supernatural creatures. The series borrows heavily from folklore and urban legends, and explores Pagan and Christian mythology, ​with the main adversaries throughout the series being demons. The CW announced the renewal of Supernatural for an eleventh season in January.​ Th​e​ series will continue to air on Wednesdays on The CW. The premiere episode of Season Eleven, Out of the Darkness, Into the Fire, ​was recently aired on October 7, 2015. Richard Speight, Jr., who has a recurring role on the series, will be directing​ episode ​#8​. Jason Thru The Looking Glass…. 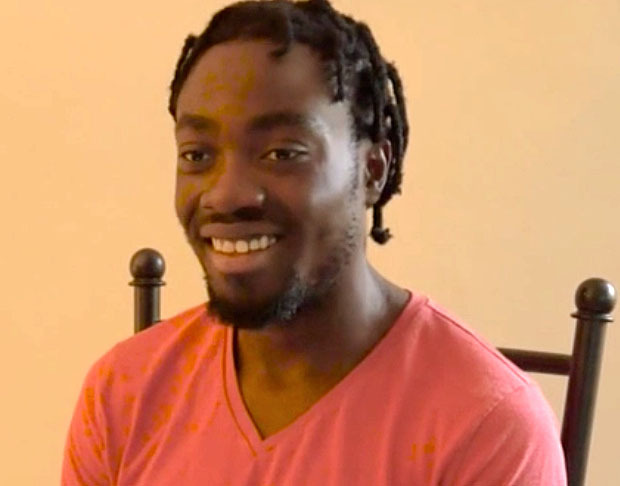 Jason Bempong plays a role in Lookinglass, Episode 105. Lookinglass, FKA The Frankenstein Code, is an upcoming American science fiction crime drama television series inspired by the novel Frankenstein by Mary Shelley that is set to air on Fox as an entry in the 2015–16 television season. The show was picked up to series as a last-minute addition to the lineup on May 8, 2015. Lookinglass centers on Jimmy Pritchard, a disgraced, 75-year-old ex-sheriff, whose life ends at the hands of corrupt cops. He is brought back to life and given a second chance by a pair of young tech scientists as a 35-year-old (Rob Kazinsky) with unpredictable near-superhuman abilities. The name of the company of the two scientists, twins Otto (Adhir Kalyan) and Mary (Dilshad Vadsaria), is Lookinglass. 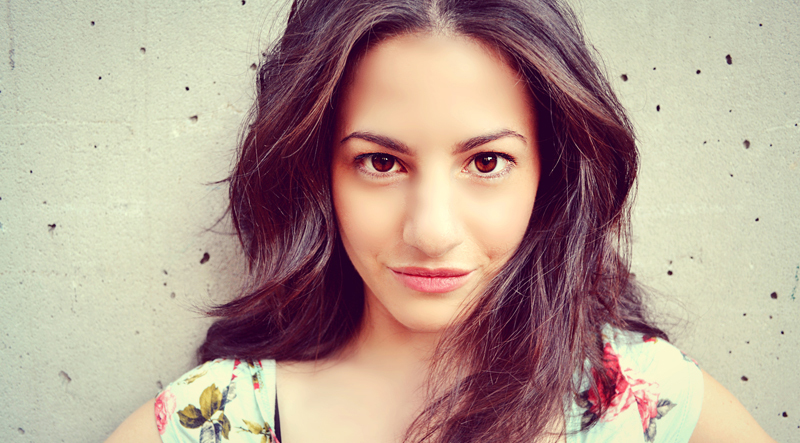 Jilena Cori has finished shooting a role in the MOW, The Magic Stocking. This holiday tale surrounds Lindsey Monroe – a widow still mourning her husband’s death – and daughter Hannah. When Hannah buys a stocking at their town’s Christmas craft fair, Lindsey suddenly starts to magically find things inside it that begin holding importance in her everyday life. The stocking holds a power and energy that quickly becomes clear, restoring Lindsey’s faith in life and love – and leading her to open up her heart after meeting a handsome artist. The cast includes Bridget Regan, Luke Macfarlane, Pearce Visser and Daniel Martin. 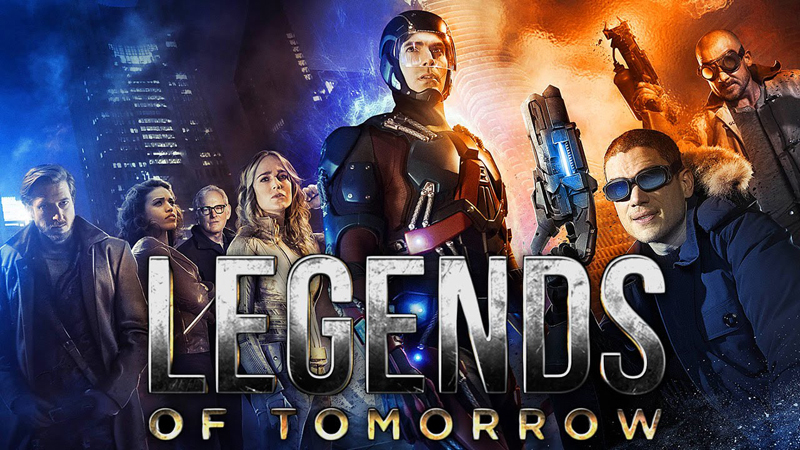 Sarah Goodwill just wrapped on DC’s Legends of Tomorrow, which is going to be DC Comics’ most ambitious (and some would say, risky) superhero spinoff series for The CW, following in the footsteps of hit series Arrow and The Flash. The new show acts as a miniseries spinoff of The Flash‘s time-bending mythology, in which a so-called time-traveling rogue Rip Hunter (Arthur Darvill) must assemble a group of both heroes and villains who we’ve met in both Arrow and The Flash, to confront an unstoppable threat to the planet… and to time itself. Though the team starts out as a combination of disparate personalities – Ray Palmer (Brandon Routh), Firestorm (Victor Garber), White Canary (Caity Lotz), Hawkman (Falk Hentschel), Hawkgirl (Ciara Renee) and villains Heatwave (Dominic Purcell) and Cold (Wentworth Miller) – are told that they are destined to become… (you guessed it) legendary heroes of the future. ​The​ upcoming American television series developed by Greg Berlanti, Andrew Kreisberg and Marc Guggenheim, who also executive produce with showrunner Phil Klemmer, and Sarah Schechter is scheduled to air on The CW, debuting in 2016 during the 2015–16 season. 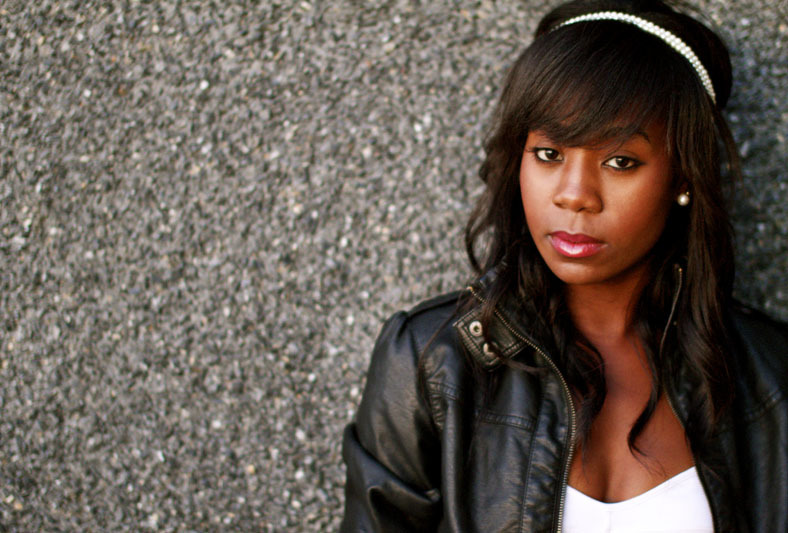 Tori Katongo booked a role in Lucifer, an upcoming American television series that is set to air on Fox, and it is a loose adaptation of the comic book character created by Neil Gaiman for the comic book series The Sandman and its spin-off comic book series Lucifer written by Mike Carey, both published by DC Comics’ Vertigo imprint. The series was officially picked up on May 9, 2015 for the 2015–16 season and it is scheduled to premiere in 2016. 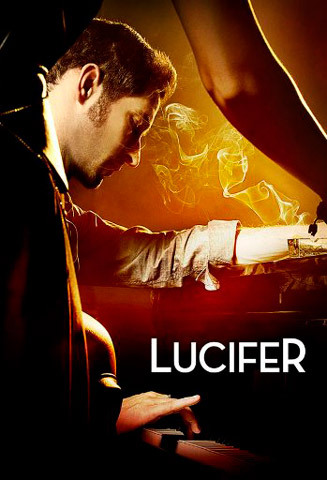 Tom Ellis as Lucifer Morningstar: The Lord of Hell who is bored of his life, abdicates and becomes a consultant for the Los Angeles Police Department (LAPD) while running his own nightclub called Lux. Among other powers, he has a supernatural awareness of any person’s sins and can compel them to speak the truth. He enjoys using these abilities to expose sinners in public. Kylee Dawson – role of “Ruth Miller -​ Amish Girl” in episode “Doctors Dilemma“. 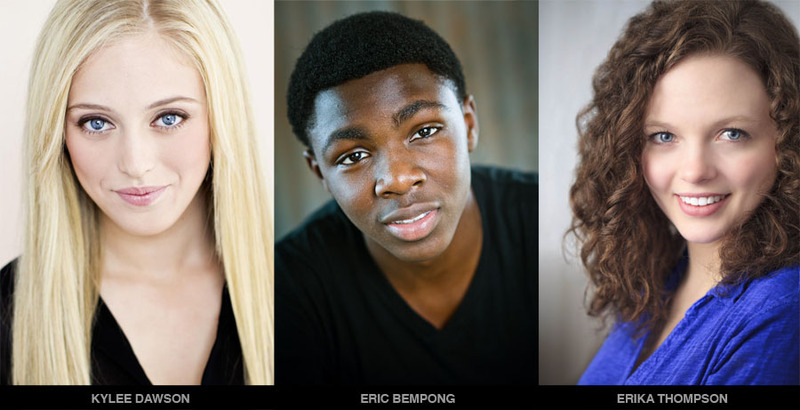 Eric Bempong​ – role of “Lucas” in episode “Mother-Daughter Drug Swap“. Erika Thompson – role of “Dana” in episode “Bang-Up Bachelorette Party“. 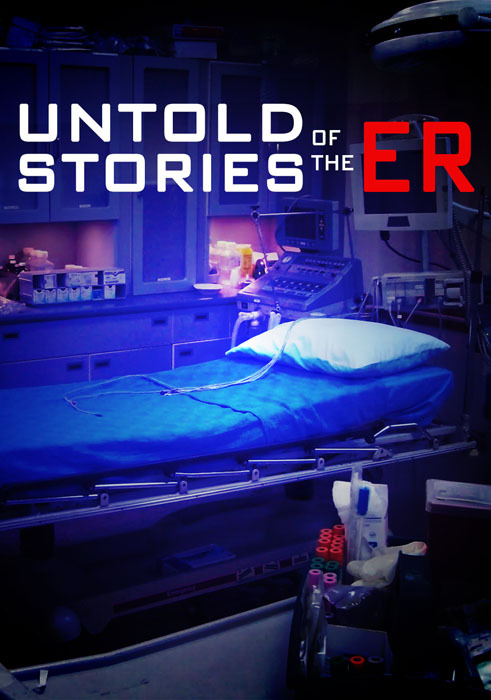 In this program, real-life emergency room doctors tell about their most bizarre and puzzling cases. Typically these involve medical sabotage, violently or strangely acting patients, life-threatening injuries, or even situations in which the E.R. physician is too overwhelmed to handle the caseload and can’t transfer responsibility for the patient to someone else. 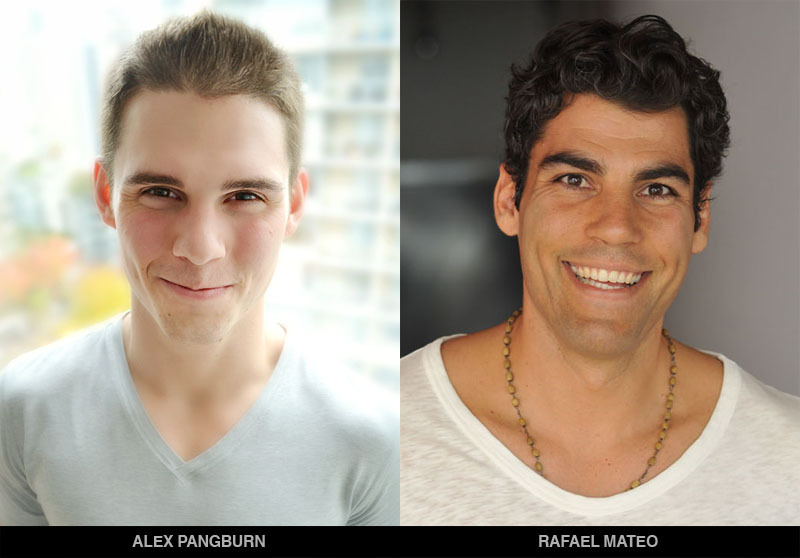 Alex Pangburn and Rafael Mateo​​ book Subway commercial for worldwide release in the spot “Cantina“. Stay tuned for some wild and crazy characters!